The Honolulu Key Guy: Locksmith & Key Makerhas a wealth of experience working in Hawaii commercial buildings, commercial vehicles, and other commercial property. 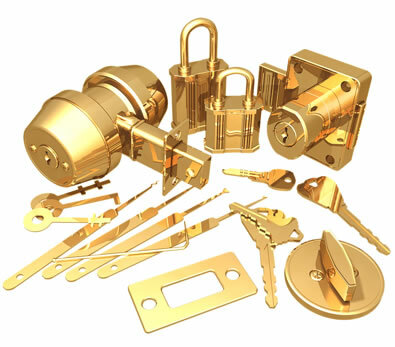 We can work on commercial-grade doors, safes, heavy-duty locks, high-security locks, commercial trucks, and everything else you can think of that has a locking mechanism attached. Our Professional Locksmiths are also Hawaii's experts in intercom systems, closed circuit televisions, alarm systems, and all your business security needs. Open an account with us and receive corporate discounts on all services! Click here for a PDF of the form. Call us for free consultation or to schedule an appointment. Reach us any time of day or night at 377-6393.